We are seeking innovative solutions to challenges facing the Anglesey economy. We are doing this by piloting new approaches, some of which will succeed and then be replicated, while others may fall short of initial objectives, but the valuable insights from these will be used to inform future projects. AM have financial and human resources to support pilot projects and we collaborate with communities of interest to implement them. These should be viewed as “proof of concept” and support will not be given to an existing activity. AM engages broadly to identify suitable actions. Groups and individuals are encouraged to propose projects and then AM may modify them if necessary to ensure they meet with our broader objectives. AM will also develop its own projects in order to animate a sector, or to encompass several actions relevant to a single challenge. AM should not be seen as a source of project funding and the process differs significantly from the traditional grant process. We are interested in new ideas which have the potential to benefit Anglesey, rather than activities that respond to the needs of a single business or organisation. AM seeks to establish dialogue with communities of interest, stakeholders and individuals in order to develop new ideas and pilot projects. Individuals and groups are also welcome to contact AM to discuss the potential project activities. If you have a project idea which could benefit Anglesey, then please get in touch by completing the ‘Contact Form’ on this website. Alternatively, you can e-mail enquiries@mentermon.com or phone the office on 01248 725700. It must be emphasised that this is not a grant fund and there is not an application process. All pilot project findings will be available on this website, as to the nature of LEADER of piloting, learning and then sharing findings with the public. 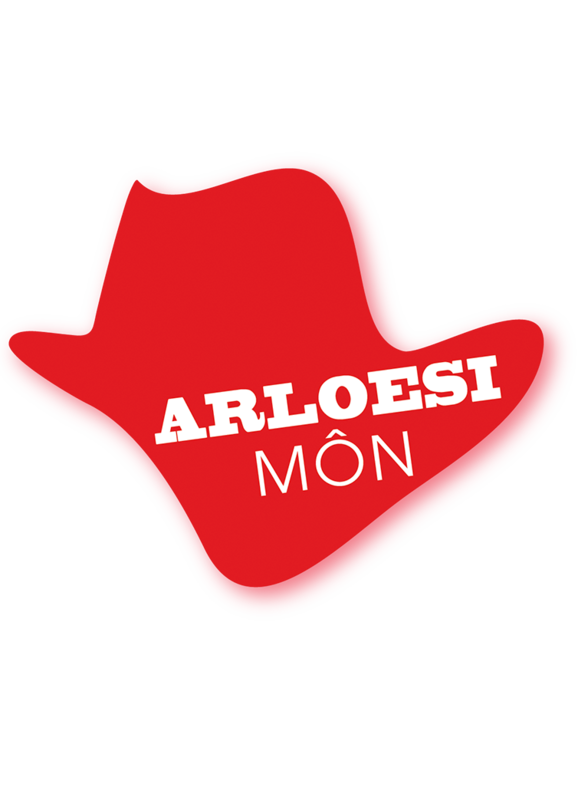 Arloesi Môn is a LEADER programme that develops and implements pilot projects in collaboration with the community. AM is delivered by Menter Môn. Menter Môn is a third sector enterprise that operates in Gwynedd and Anglesey on a not for profit basis. AM is managed by the Anglesey Local Action Group. The Anglesey Local Action Group is made up of 22 individuals from the public, private and voluntary sectors. They were recruited using an open selection process and possess a range of skills that reflect the objectives of AM. AM is delivering the EU LEADER programme in Anglesey which supports bottom up rural development. 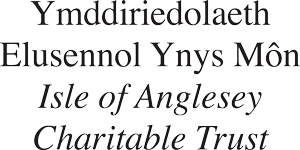 As well as EU funding, AM also receives funding via the Welsh Government, and the Isle of Anglesey Charitable Trust. LEADER is a six year programme running from 2015 to 2021. Arloesi Môn is committed to protecting your privacy when you work with us or use one of our services. This privacy notice explains how and why we use and protect your personal information. Click below to read Arloesi Môn's Privacy Notice.